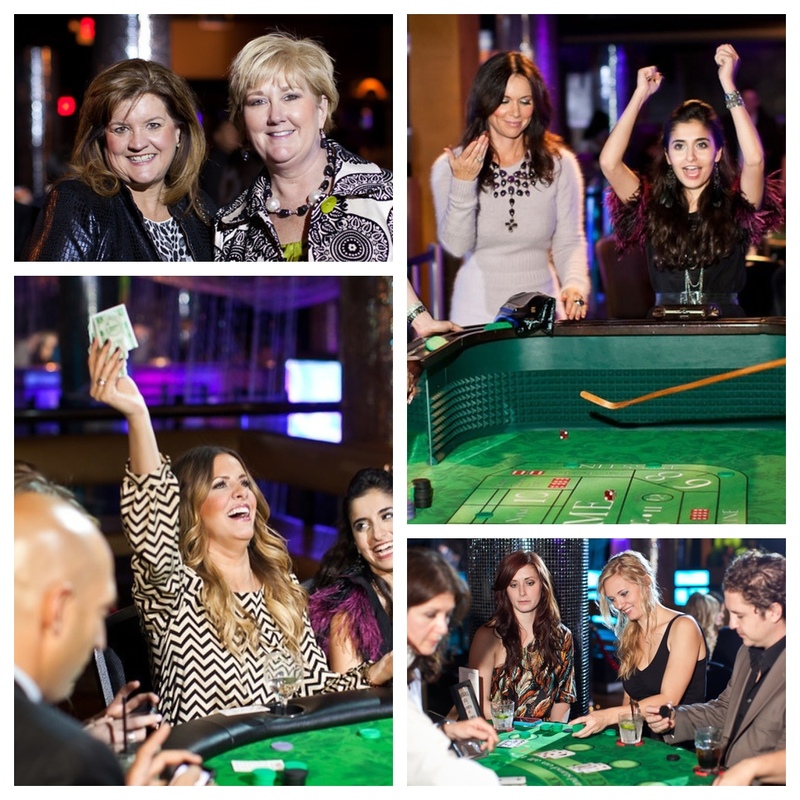 Dress for Success held their second annual casino night charity event, “Lucky Lonestar,” last Friday night at Zouk Night Club in Dallas. This jackpot of an event was presented by Katy Messersmith of Katydid Collections. Many of Dallas’ charitable socialites flocked to the scene for a Friday evening of “Vegas-Style” theme featuring casino games, silent auction and raffle, music and more. Congrats to Courtney Kerr, from Bravo TV's Most Eligible Dallas,who was announced as Dress For Success new Ambassador for 2012. Dallas notables Matt Nordgren and Courtney Kerr of Most Eligible Dallas, Shirin Askari of Project Runway Season 6, City of Richardson Council Member Amir Omar, Vernon Hadnot of D210 TV, FC Dallas’ Soccer Captain Daniel Hernández and model/actress LeeAnne Locken walked the red carpet eager to double down for fashion and charity. All proceeds benefited Dress for Success Dallas programs, which help women transition towards self-sufficiency by addressing their social and economic needs in relation to work, home and community. About Dress for Success The mission of Dress for Success is to promote the economic independence of disadvantaged women by providing professional attire, a network of support and the career development tools to help women thrive in work and in life.